Colts Defensive Coordinator, Matt Eberflus, spoke with the media about taking on the defending Super Bowl Champion Philadelphia Eagles. 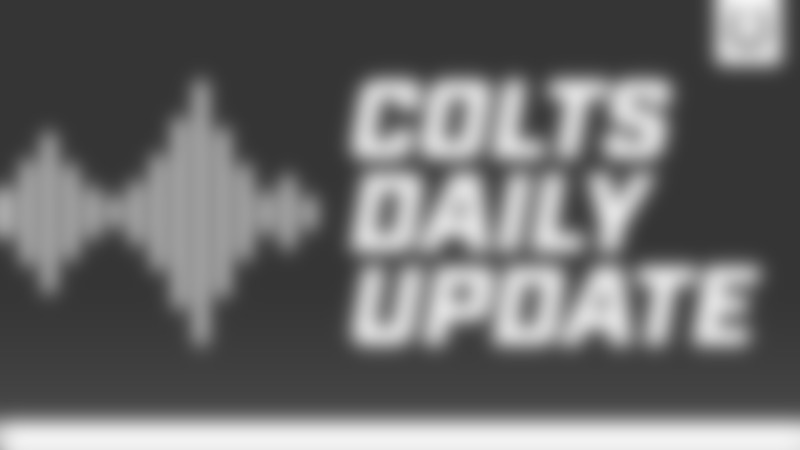 Colts General Manager spoke with the local Indianapolis media following the 1st Round of the 2019 NFL Draft where the Colts made a traded with the Washington Redskins that gives the Colts the Redskins pick in the 2019 2nd Round (#46 Overall) and also a 2020 2nd Round Pick in exchange for the 26th overall pick on night one. Week two of the offseason workouts in Indianapolis and Justin Houston, Kenny Moore and Devin Funchess spoke with the Indianapolis media.  Colts General Manager, Chris Ballard, met with the local Indianapolis media to talk about the upcoming 2019 NFL Draft that will take place later this week.  Week one of the offseason workouts in Indianapolis and Andrew Luck, Darius Leonard and Ryan Kelly spoke with the Indianapolis media. Chris Ballard spoke to the local media before the Local Pro Day in Indianapolis at the Indiana Farm Bureau Football Center. Frank Reich spoke to the local media before the Local Pro Day in Indianapolis at the Indiana Farm Bureau Football Center. Chris Ballard, Colts GM, joined the media to discuss the team's offseason moves so far and the upcoming NFL draft. Jim Irsay, the owner and CEO of the Indianapolis Colts, joined the media at the NFL owners meetings to discuss the Colts off-season so far. Colts head coach Frank Reich joins the media to discuss the Colts off-season so far and what the team can improve on heading into 2019. Colts Safety Clayton Geathers joins the media to break down his excitement to re-sign with the Colts for 2019. Colts cornerback Pierre Desir joins the media to break down his excitement to return to the Colts in free agency. Wide receiver Devin Funchess joins the media to discuss deciding on the Cols in free agency. Defensive lineman Margus Hunt joins the media to discuss his contract extension with the Indianapolis Colts. Paul Kuharsky from 104.5 The Zone in Nashville talks about the Tennessee Titans offseason so far with Matt Taylor at the NFL Combine. Steve Tasker, former teammate with Frank Reich with the Buffalo Bills, joins Matt Taylor at the NFL Scouting Combine. Matt Taylor goes one on one with NFL insider Dan Graziano from ESPN at the NFL Combine. Colts GM Chris Ballard joins the local Indianapolis media to break down the 2019 draft. Frank Reich meets with the local Indianapolis media to discuss the Colts' offseason so far. Frank Reich meets with the national media at the 2019 NFL Scouting Combine. Chris Ballard, Colts GM, meets with the national media at the 2019 NFL Scouting Combine. Adam Vinatieri meets with the media to discuss signing his 6th contract with the Colts, and his upcoming 24th season in the NFL. Colts General Manager, Chris Ballard, addressed the media following the 2018 season where he talked about how special this coaching staff and locker room were this season. Frank Reich spoke with the media about how the change at Quarterback and play caller isn't as big of a change because Kessler has been playing in this system all year. Head Coach, Frank Reich, spoke to the media on Wednesday about how the team is focused on this year and not about the last meeting with Jacksonville a year ago. Colts Head Coach, Frank Reich, spoke with the media about getting the victory against Buffalo but also getting some added bodies at practice with Jack Doyle and rookie Tyquan Lewis practicing today.